The ruling by a Prince George's County Circuit Court judge did acknowledge that 25-year-old Michael Deandre Ford has serious mental-health issues. UPPER MARLBORO, Md. 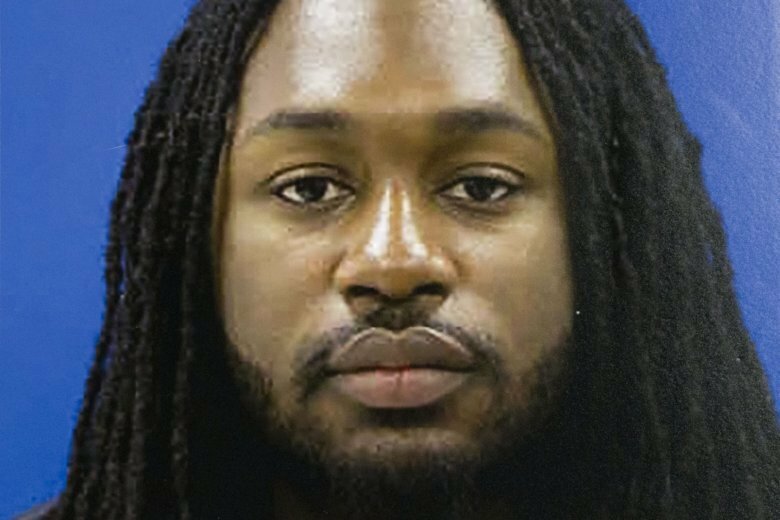 (AP) — A judge has ruled that a man charged in a deadly shooting at a Maryland police station is not qualified to pursue an insanity defense. Ford is accused of attacking a county police station in 2016. Undercover narcotics detective 28-year-old Jacai Colson had responded to the gunfire and was fatally shot by another officer. Ford is charged with murder, attempted murder, assault and other offenses. Trial is scheduled to start Oct. 22.